One of my fave Peter pics. I bought this pic in the early '90s too! 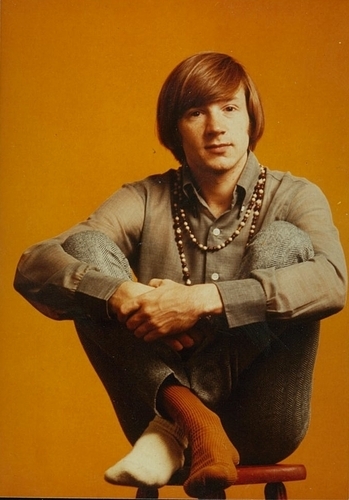 This has to be one of my fave Peter Tork pics ever!. HD Wallpaper and background images in the The Monkees club tagged: peter tork monkees. I bought this pic in the early '90s too! This has to be one of my fave Peter Tork pics ever! This The Monkees photo contains nackten beine, strumpfhosen, hauteng hosen, hauteng, nackte beine, hautige hosen, skintight, strumpfhose, hautenge hosen, hautengen, hip boot, thigh boot, strumpfwaren, and schlauch. There might also be zeichen, plakat, text, tafel, schilder, poster, gamasche, leging, beinverkleidung, legging, beinabdeckung, leggings, bein-abdeckung, gut gekleidete person, anzug, hosenanzug, and pantsuit.